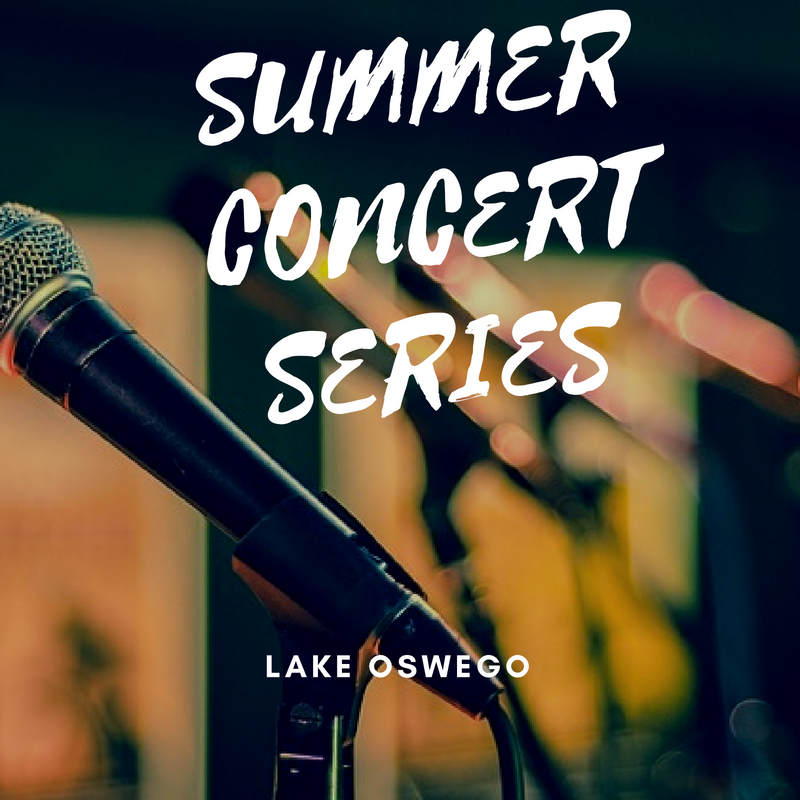 Lake Oswego’s popular summer concert series kicks off this week with Moonlight and Music debuting Sunday evening in Millennium Plaza Park and Sounds of Summer in Foothills Park on Wednesday. From Jazz to Rock, there is something for everyone’s musical tastes. So grab a picnic, get your beach chairs and blankets and head out to one of the city’s parks for an enjoyable evening. Stay up-to-date on what’s happening in Lake Oswego. Click the “Sign me up” button in the top right hand column and receive weekly updates to your inbox. This entry was posted in Summer in Lake Oswego, Things to Do in Lake Oswego and tagged Hit Machine, Johnny Limbo ad the Lugnuts, Lake Oswego Oregon, Lake Oswego Summer Concert Series, Moonlight and Music Concerts, Sounds of Summer Concert Series, Summer Concerts. Bookmark the permalink.